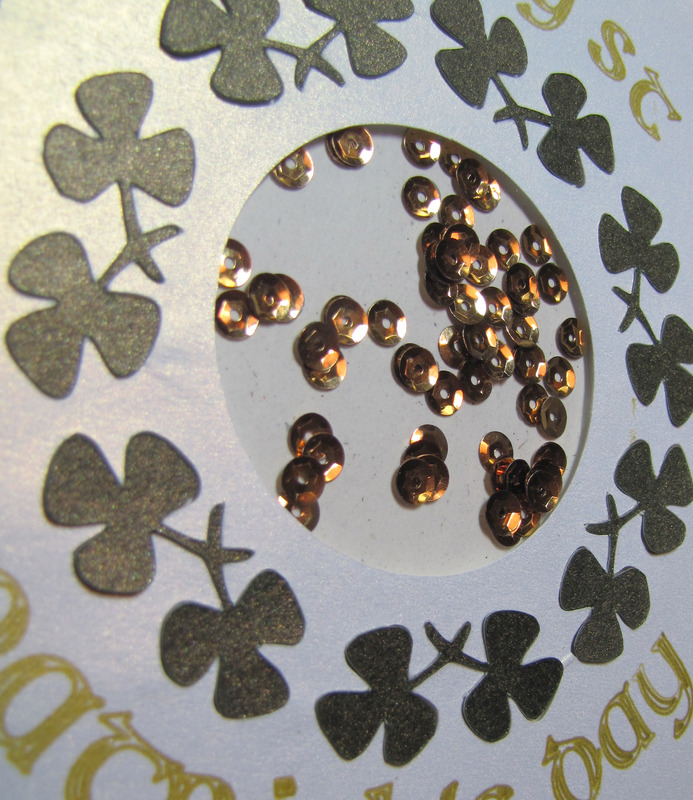 So, the first thing my husband said about my St Patrick’s Day projects for The Creative Cutting Challenge was that the green wasn’t quite Kelly green. I most definitely was going for a different look with my projects. I wanted to speak to the magic of leprechauns without actually using them and their pot of gold. 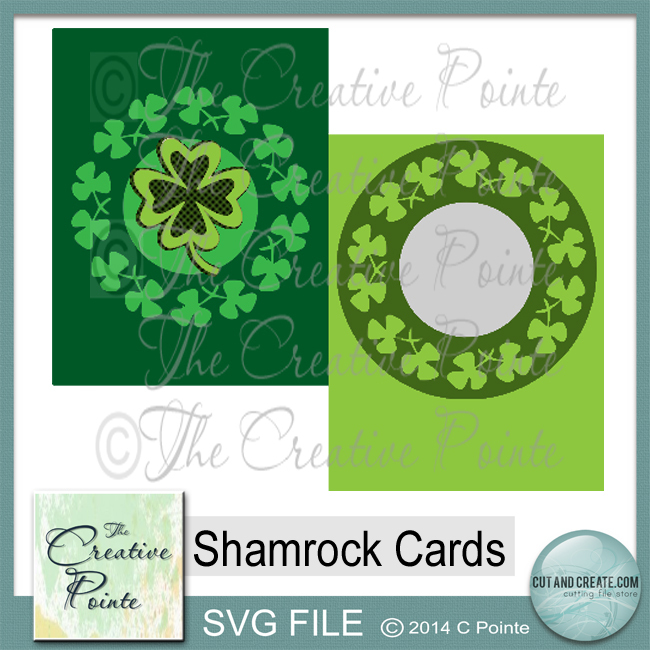 I used the Shamrock Cards file from The Creative Pointe to create my cards. 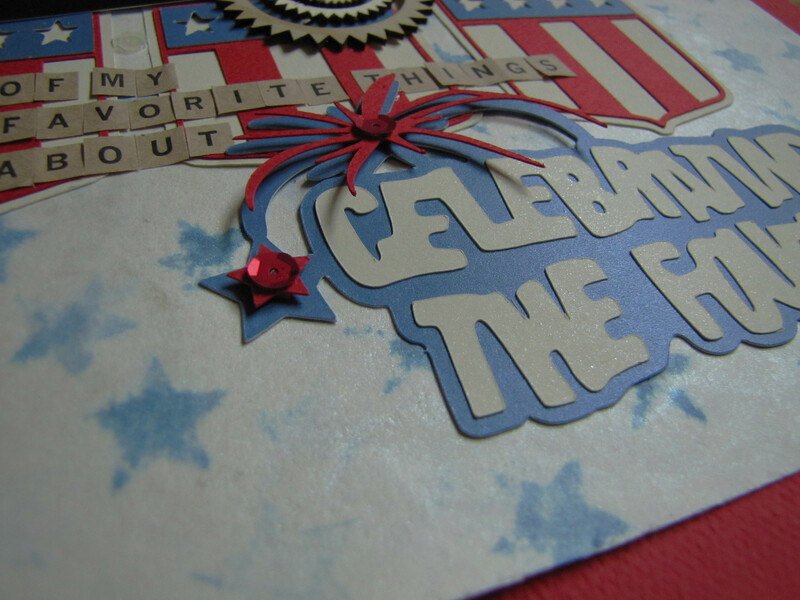 I used shimmery green cardstock, shiny gold cardstock and flat gold sequins to bling this card up a notch. 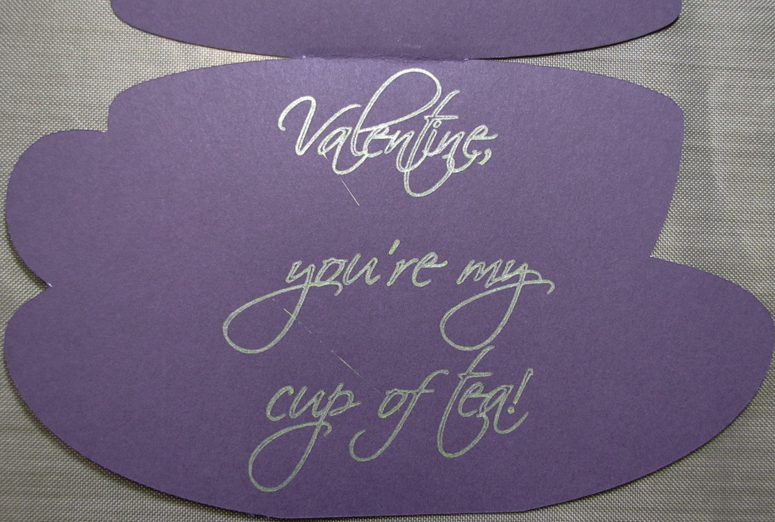 I used white cardstock with a gold sheen, gold gel pen for the sentiment and shiny metallic gold sequins for the shaker part. 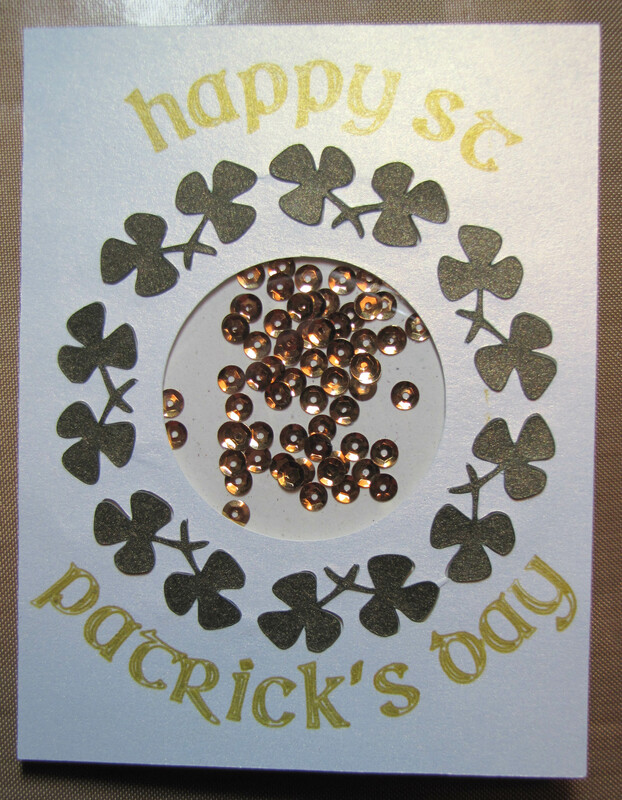 I re-used the cut out shamrocks from the first card on the second one to add some green. 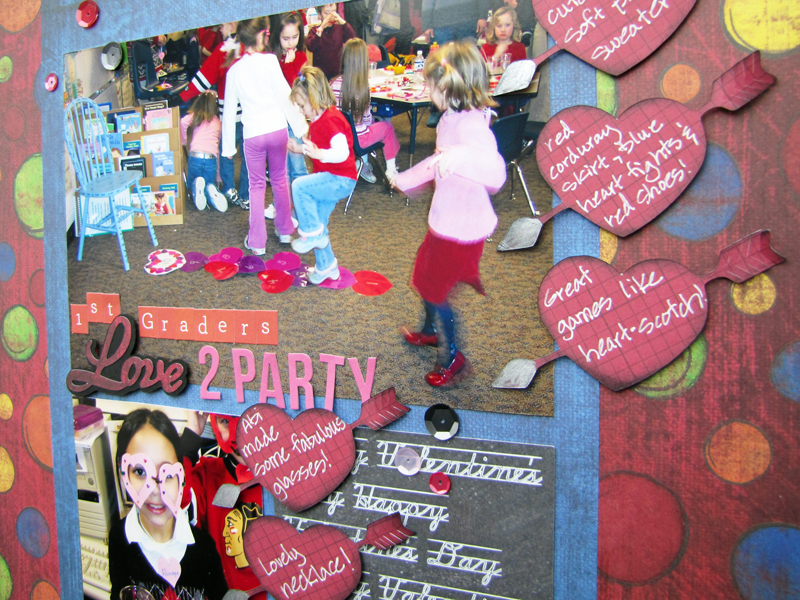 I hope my projects were an inspiration! 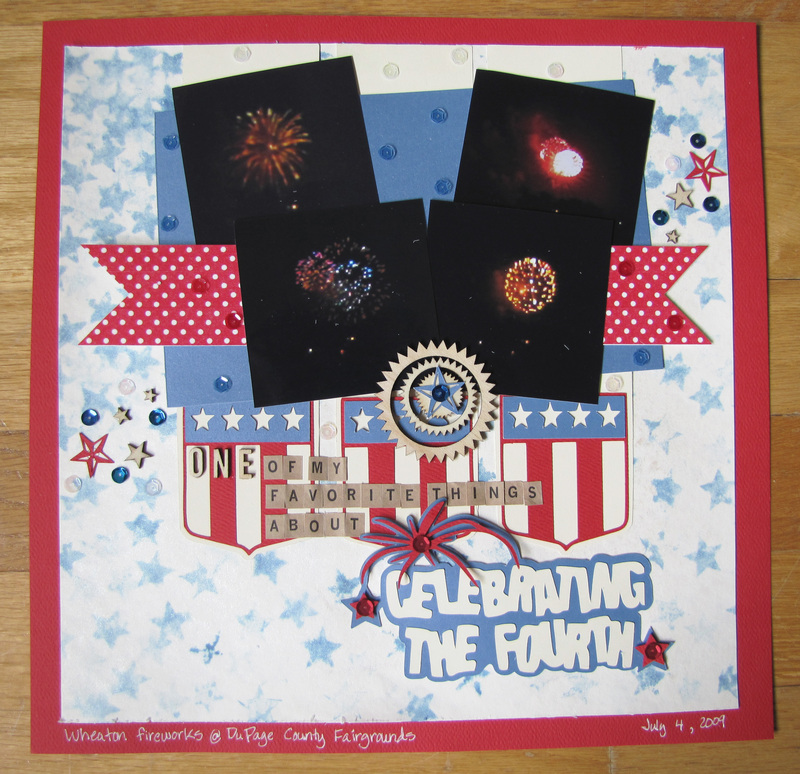 I had a lot of fun creating the shaker card and it didn’t take very long to make for all the fun it contains! 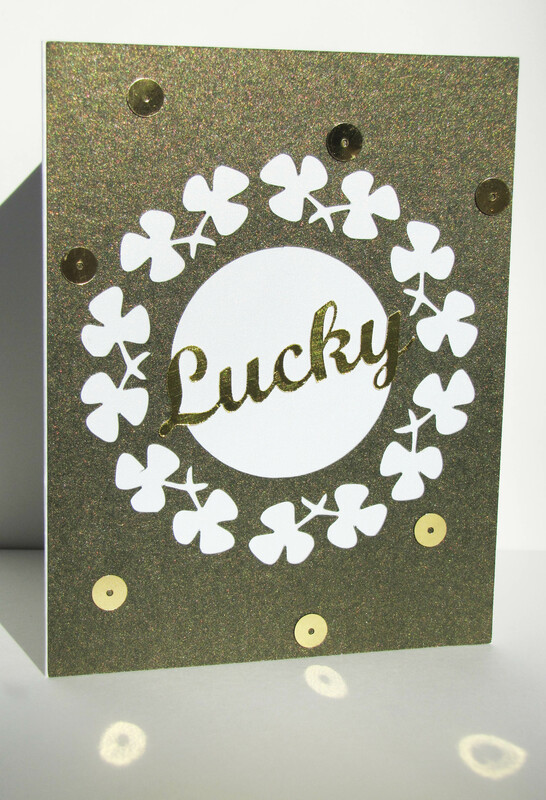 I sure hope you’ll play along with the St Patrick’s Day challenge at The Creative Cutting Challenge! 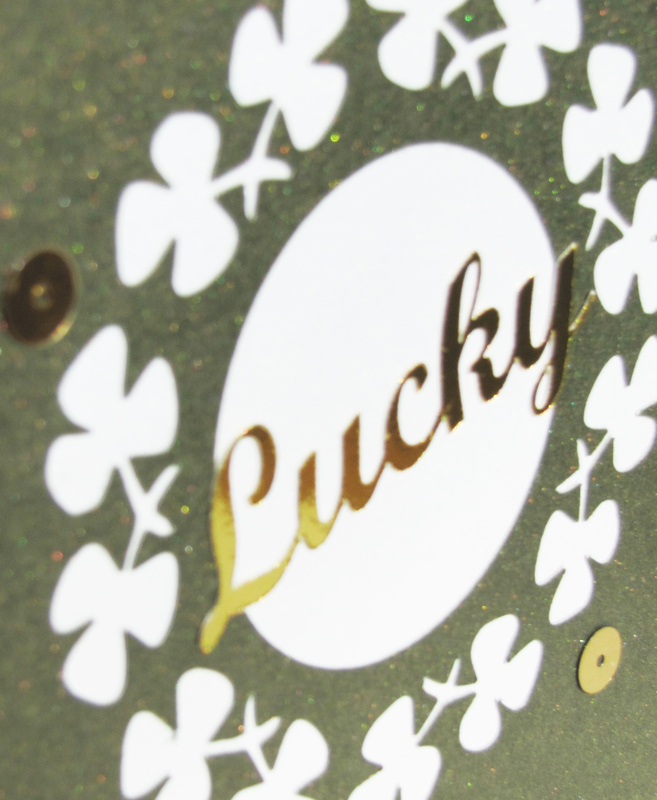 Edited to add: I’m hoping my cards bring me luck in the Cardz TV St Patrick’s Day Challenge! 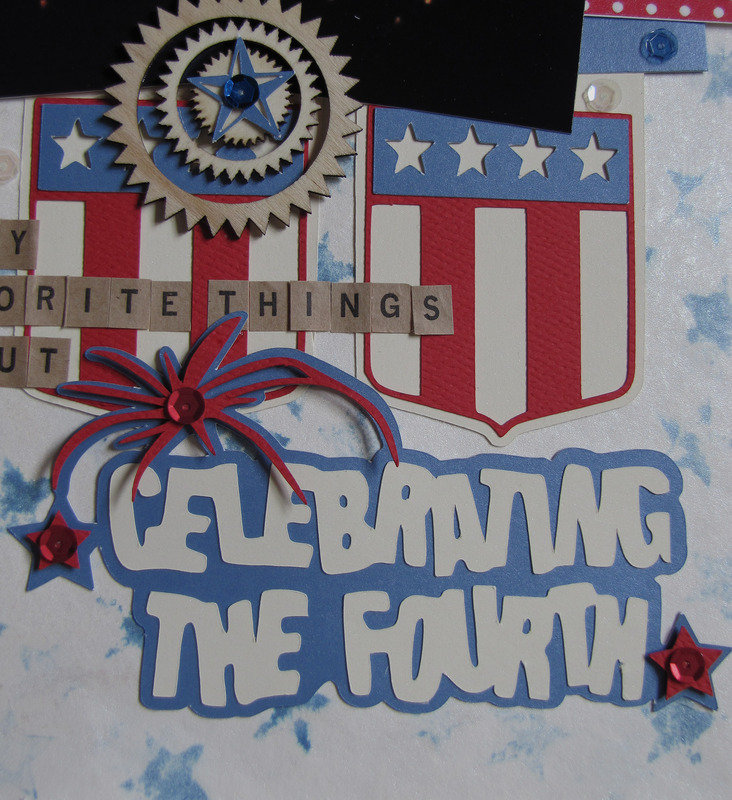 Yep, it’s time for another Creative Cutting Challenge and this time the topic is Baby! I have to admit this one had me going in circles. I couldn’t do what I had set out to do, but I figured it out and got all my rubber duckies in a row! 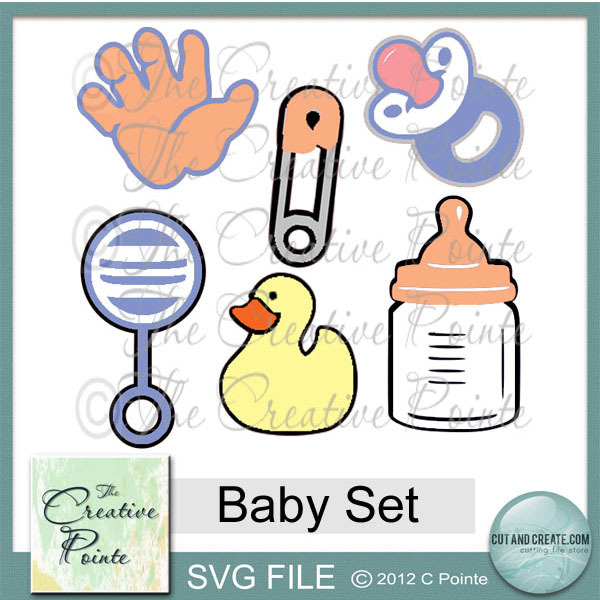 I received the Baby Set from the Creative Pointe. 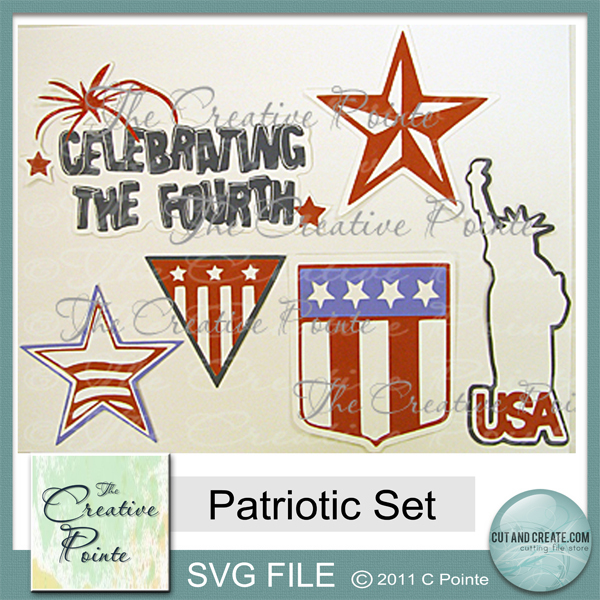 There are six different, fun baby images in this set, I just let the inspiration come. These are one month and two days old! Three, four and five months. He loves his sister and she was so good with him! 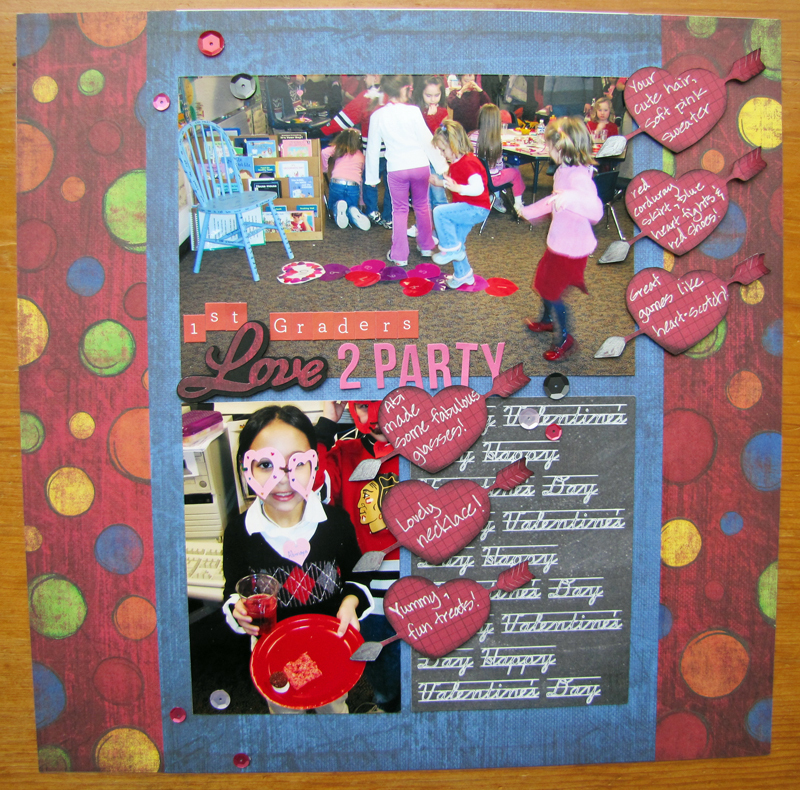 I used an older collection from Fancy Pants called Baby Mine. The stickers, die cuts and chipboard elements make nice additions to the bottles. 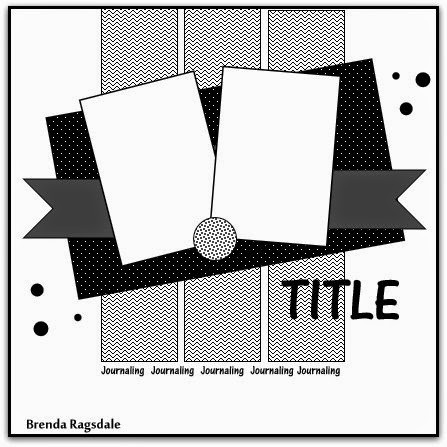 The “milk” is Stampin’ Ups Glossy White paper. 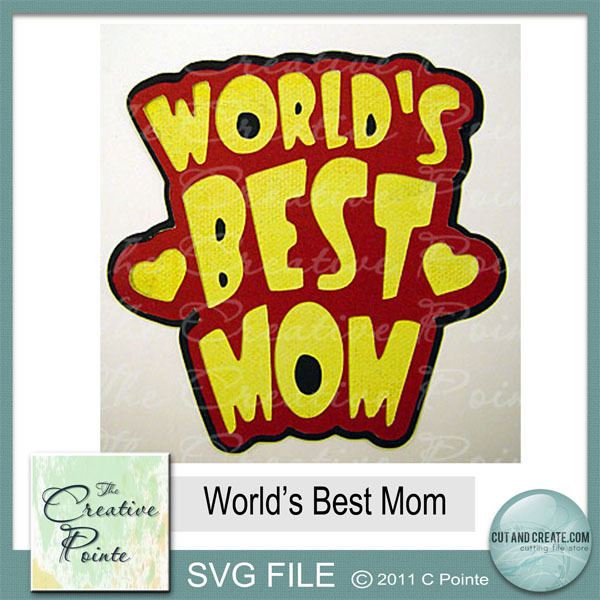 I sure hope you’ll take up the challenge to use a digital cutting file (other than Cricut) to create a Baby project for The Creative Cutting Challenge! P.S. Are you still there? Good! 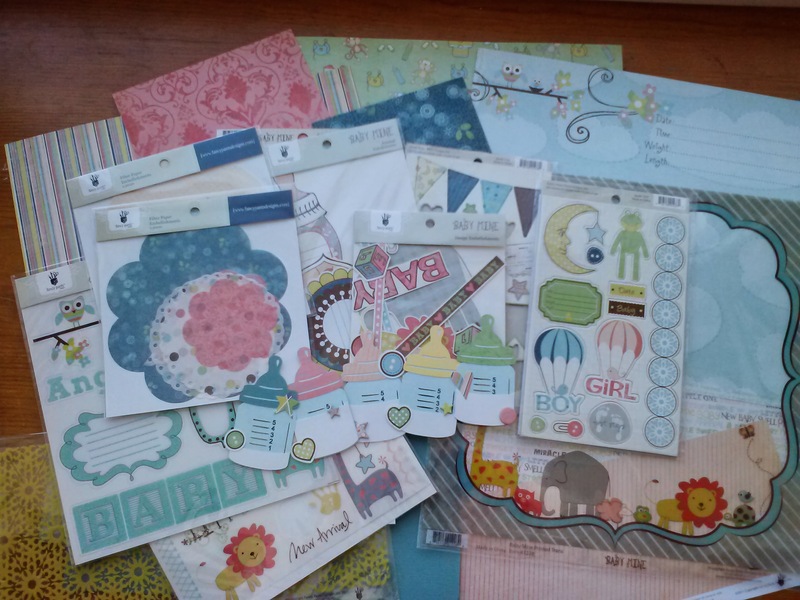 I have a fair amount of embellishments (some partially used) and a few papers left of this collection and would like to give my “leftovers” as well as my five baby bottle die cuts away to one lucky blog commenter. This will be based on what you say. I’d like to know what you will do with my goodies if I were to send them your way. Please be sure that you leave an e-mail where you could be reached. The giveaway will close on February 24, when I will choose who I think I’d like to give my goodies to and send them that wonderful “you won” e-mail! 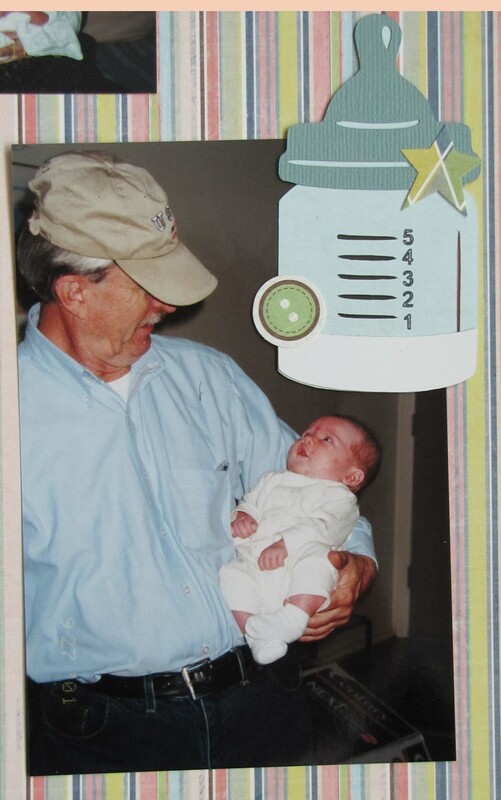 Some really great Baby goodness! It’s Mine, but it could be yours! ****I love all of your comments! Please don’t worry if you don’t want the giveaway, just say that you don’t want to be entered or just leave regular blog love! Hi! I hope you’re doing well today! Have you ever worked on a project and just kept messing things up? Well, it took me three tries to make my project today and even that didn’t turn out exactly the way I would have liked, but I had a limited amount of supplies, so I really needed to just decide it was OK.
Oh, Mom, if you’re reading this, don’t! Because this is a project for you and I’d really rather that it was a surprise so go ahead and skip this post – at least until after mid-February! You’re gone, right, Mom? Good! I will admit, I do ramble a bit in this post, but hopefully it’ll help you to avoid making some of the mistakes I made with my project, if you try to use pens with your digital cutter. (The short marks in the upper left corner of the paper are me trying to see which pen would look best on the dark purple.) So my advice for you, and for me next time I go to use the Adjustable Pen Holder, is to put a test paper of about the same thickness on the mat and draw a simple shape and make sure the pen isn’t going to write until it’s at the right place (had to say it that way!) Basically, test the pen tip height to make sure it’s correct! It is a very nice font (Scriptina Pro) and I thought my mom, whose handwriting is really nice, would appreciate it! 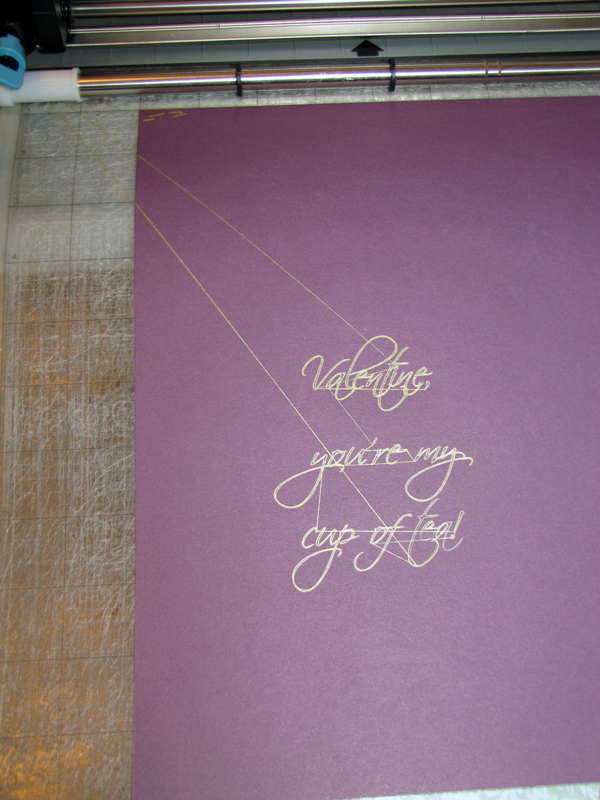 My mom loves purple and she likes clean papers and designs (not distressed at all!) so I used some Teresa Collins Fabrications papers for the front and added some gold accents with a Gold 250 PITT Artist Pen. 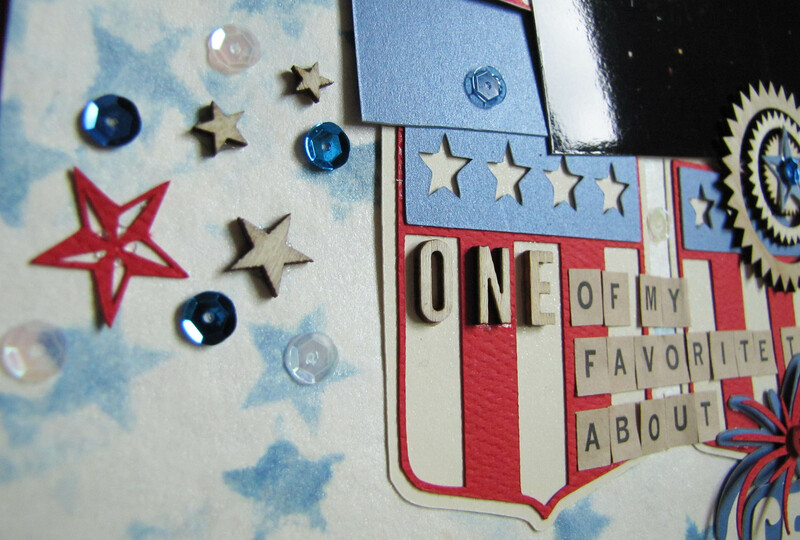 I also stamped some words from an old Stampin’ Up! 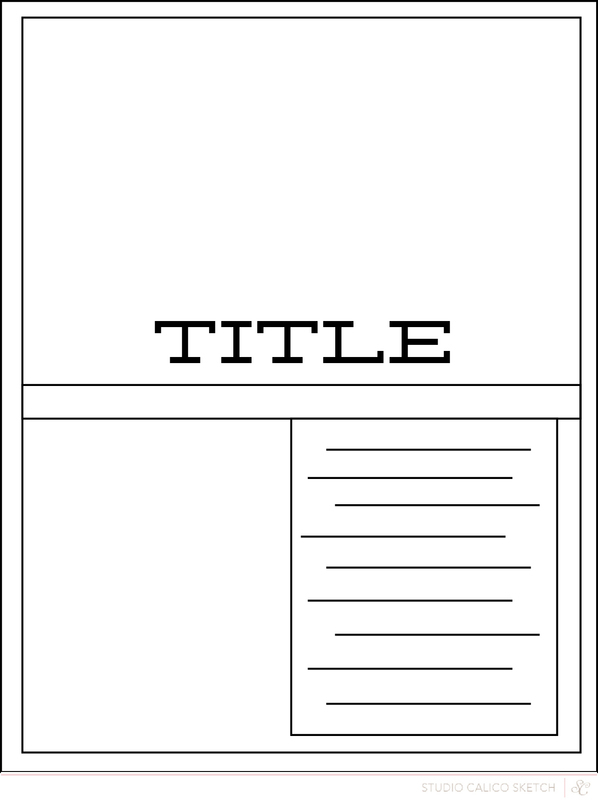 stamp set on the tag. 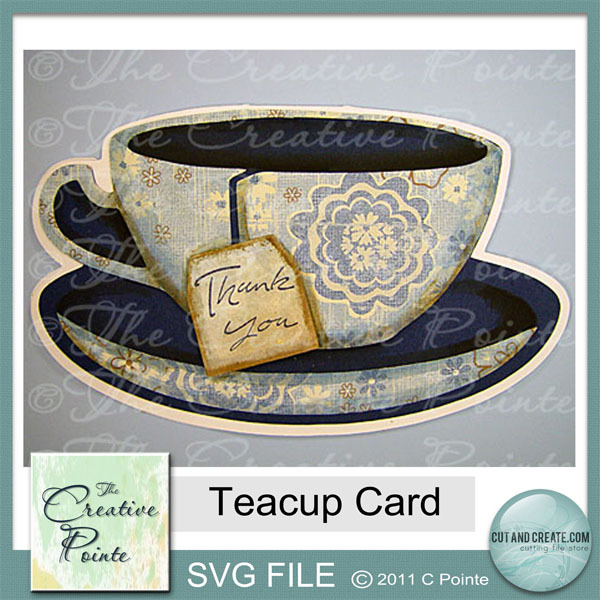 I used the Brilliance Galaxy Gold ink for the stamping and to ink the edges of the tag. 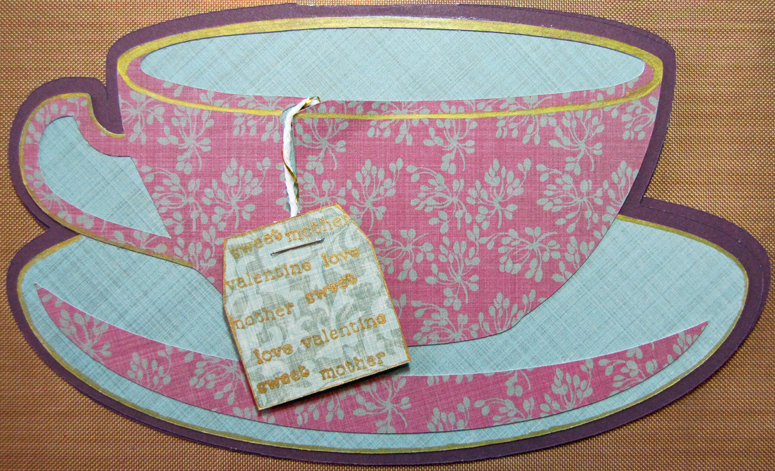 I sure hope my mom loves this card and I sure hope that you’ll join in the Creative Cutting Challenge! 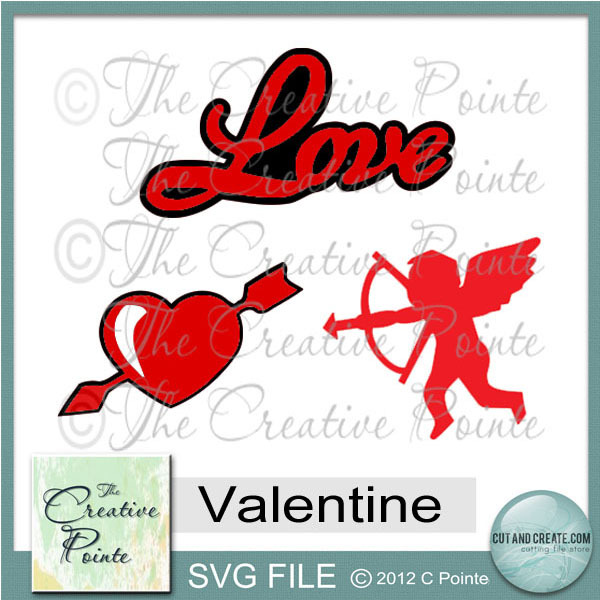 Create something with SVG files and for “Love” and link it up at the blog! Thanks so much for visiting today! I really love when you leave comments about what you liked about my project! Have a fantastic day!